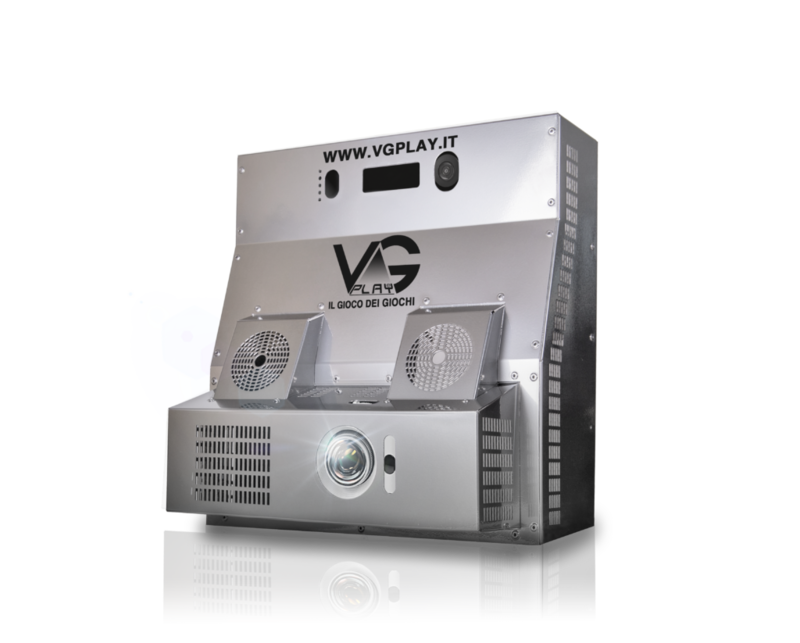 VGPlay is an interactive projection system designed for entertainment of the little ones. With uncountables games and applications, it revolutionizes the entertainment world of children of all ages, combines technology and movement, and brings the future into the present,easily. 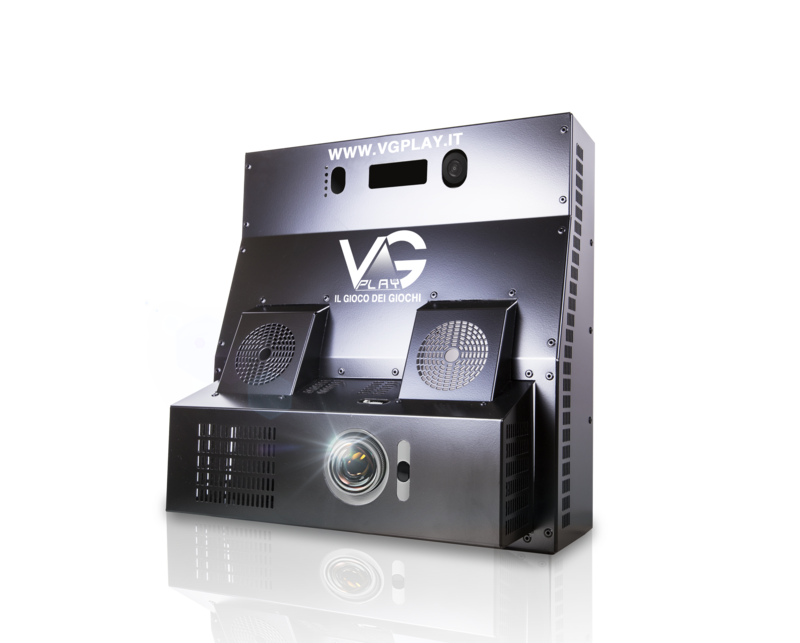 VG PLAY team is always attentive to customer needs, all of which led us to develop the software in 6 different languages. Because the fun and the desire to make friends have a universal language! 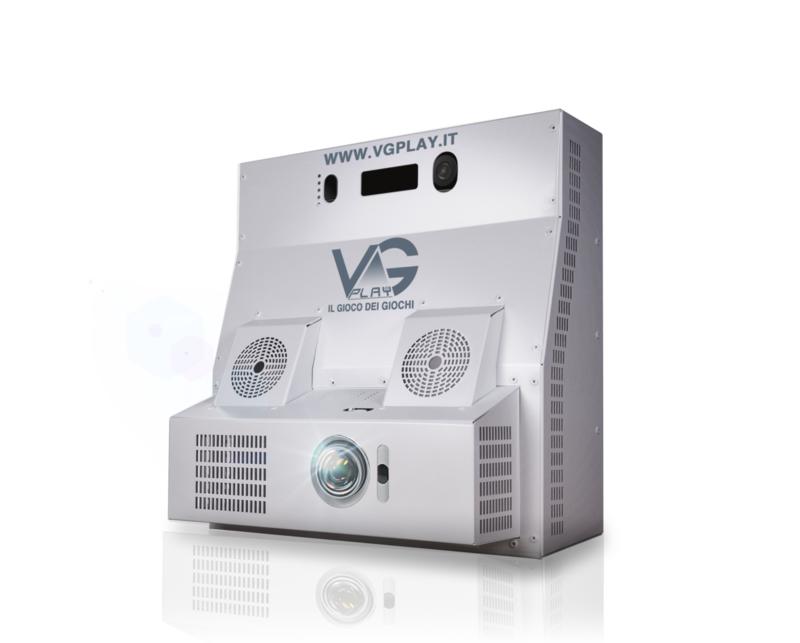 Click here to calculate your personal play area!